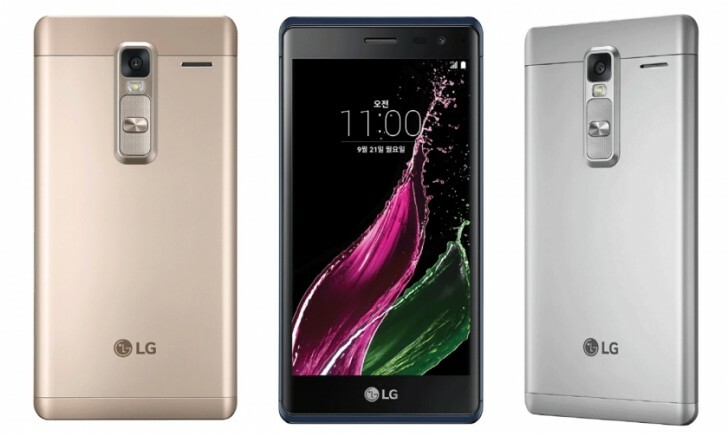 Back in September this year, LG launched its first metal-clad smartphone Class in its home country of South Korea. The device has now landed in Europe, although with a different name: LG Zero. The handset is, however, currently only available in Italy, where it is being offered in gold and silver color options, and carries a price tag of €299 (around $320). This compares to the KRW 399,300 (around $345) price tag the mid-ranger carries in South Korea. As for its availability in the US, while there has been no official confirmation from LG, the usually reliable leakster @evleaks had revealed in September-end that the smartphone will be available on AT&T, although there was no word on when and at what cost. LG Zero is now available in Greece in gold and silver in 269Â€ price.